If you've been injured in a slip and fall or another type of accident on the property of someone else it can be hard to really enjoy your time in Venice. And if that accident could have been avoided if not for the reckless or negligent actions of someone else, it can be extremely frustrating. Our legal team can help. We'll take the fight to the property owners, big businesses, and insurance companies that may be on the other side and make sure you get the financial justice you deserve. You shouldn’t have to suffer during your recovery, and we work hard to make sure you don't. We'll make them pay so you can focus on your physical healing. Seeking financial compensation is possible if you can show that you were injured in an accident that was caused by or that could have been prevented if not for the reckless or negligent actions of someone else. This is more difficult to show in a premises liability case than an auto accident, largely because the burden of proof is more complex. Specifically, your Venice slip and fall attorney must show that the property manager or owner knew about a safety issue and willfully ignored it. For example, if a loose handrail led to your injuries, you must show that the person responsible for the property knew about or should have known about that handrail problem and that they didn't fix it or post a warning concerning it. If they had no way of knowing about the issue, they can't be shown to have been negligent or reckless. It can be difficult showing that fault lies with a property owner, but our team's skills and resources will ensure that if you're owed compensation, that you get it. We have decades of experience in the field, and we will fight to make sure you get what you deserve. To ensure that you get what you're really owed, our team works with economic and medical professionals to reach a clear picture of the extent of your damages and the extent of impact that they will have on your finances throughout the future. This ensures that even if your recovery goes on for years past your settlement date, you don't have to struggle to pay for it. We don't just make them pay, we make them pay an amount that matters to you. Our legal team has a reputation in the area for being aggressive and not backing down from these tactics. 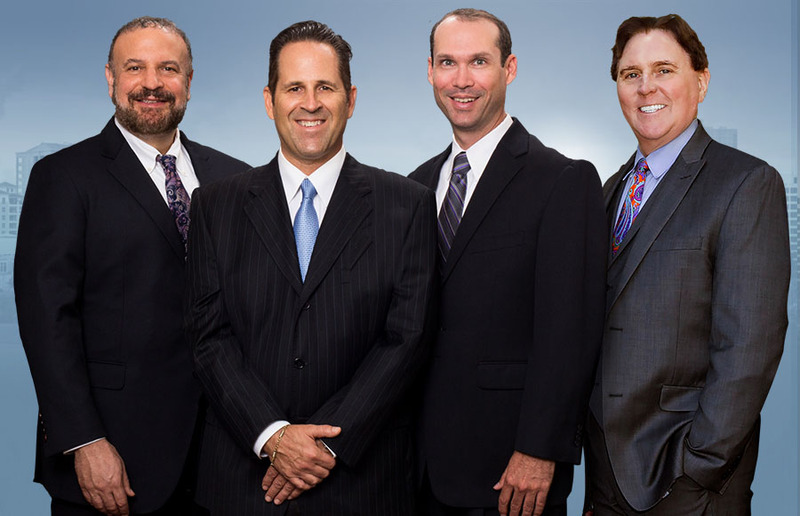 We don't let the other side's legal team or insurance companies push you around, and we also make sure that we take the time to prove that you deserve compensation. Your injuries have already made your life harder. You don’t' deserve to struggle financially, too. Contact us today so we can fight for you and make them pay you what you deserve.